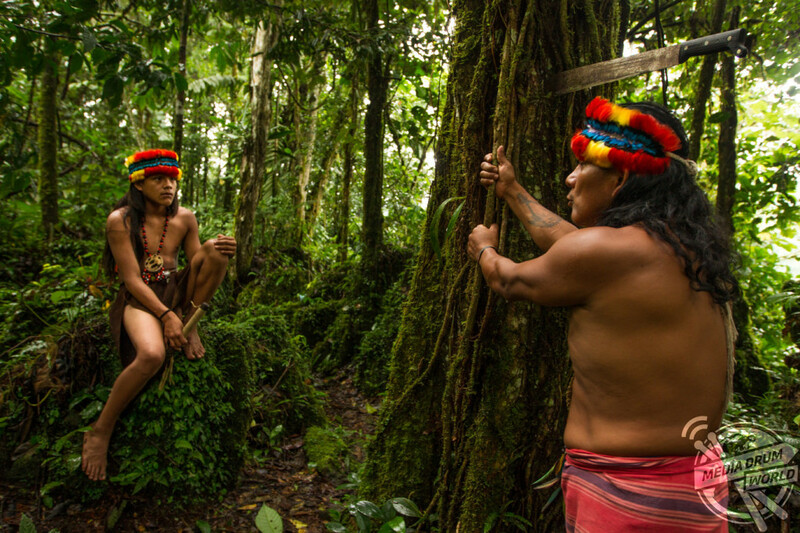 A LONE explorer has documented an Amazonian Shaman’s quest to find the apprentice that will take on the millennia of tradition passed down to him by his mystical forebears. 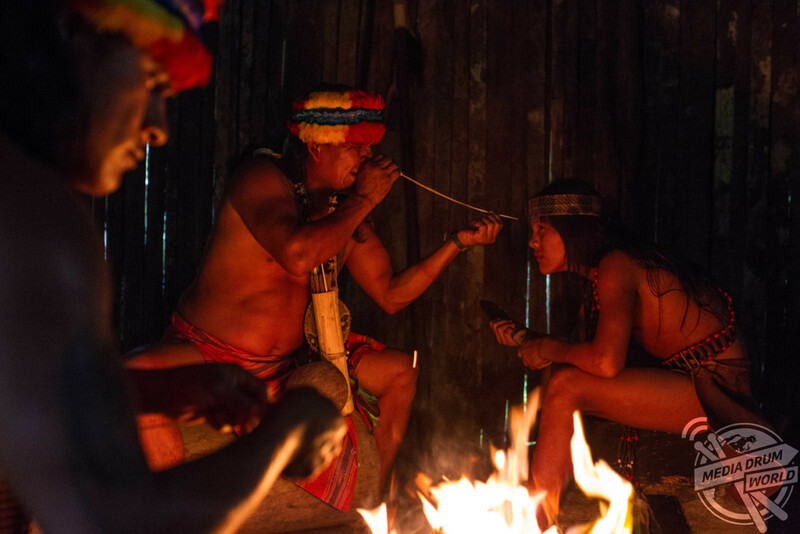 Rare pictures show a Shaman introducing his new apprentice to the sacred and hallucinogenic brew, Ayahuasca, performing a spirit journey over an open fire and teaching him the secrets of the forest. 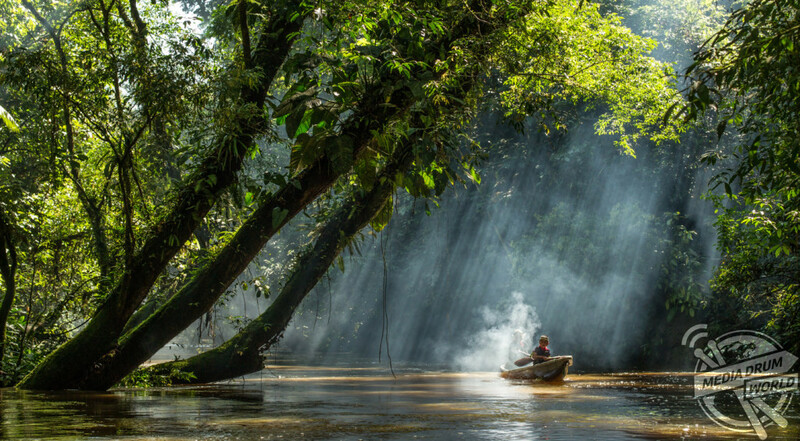 Freelance photographer Asher Svidensky set off into the jungles of Ecuador to find and document this milestone, searching for a Shaman from one of the most remote tribes in the world’s still partially unexplored rainforest. 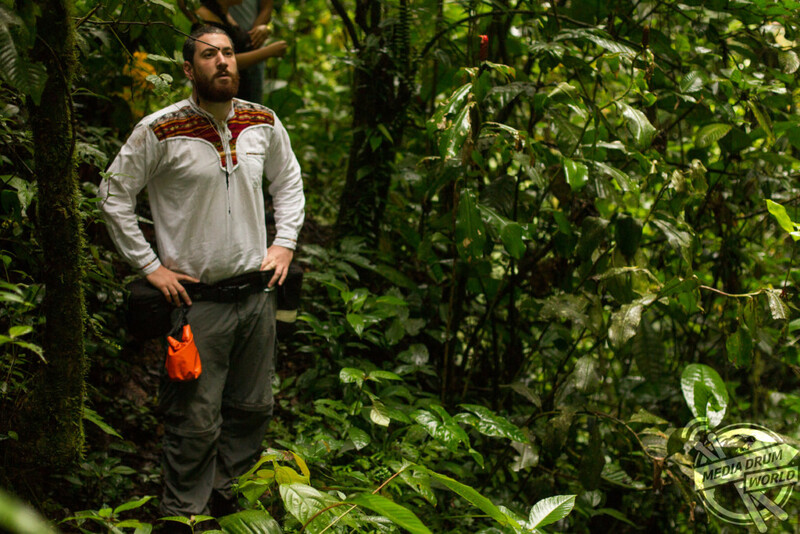 His search took him to the north of the Ecuadorian rainforest, where he encountered a tribe called the Cofans. Here, he met his first Shaman, Don-Ruffino. 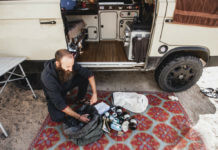 “He came from a long line of Shamans, but he is the only one of his brothers that followed the path and inherited the ancient art with all its responsibilities,” explains Asher. “Don-Ruffino told me that his interest in Shamanism began when he was eight years old; Despite being ordered to stay away, he kept sneaking out of the house at night and witnessed his father and grandfather practicing the ancient rituals while hiding in the bushes. When he came of age his father recognised his determination and passed to him the jungle’s knowledge. “Until not too long-ago, Shamans used to serve as the leaders of their communities, leading hunting endeavors and, when needed, healing illnesses. But, like many places around the world, times have changed. “Don-Ruffino told me that, nowadays, most parents encourage their children to pursue western education, which often contradicts with the ideas and teachings of Shamanism itself. Due to these circumstances, he could not find a successor for his tradition, a vital part of being a Shaman. “I took that as a point of interest for the rest of my trip. I wanted to travel elsewhere and see if I could find a young kid who does partake in learning this ancient art. Spanning 5.5 million square miles across nine different countries, the Amazon is still the world’s largest tropical rainforest by some distance. 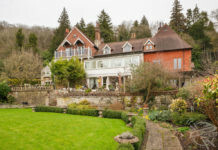 It hosts the world’s second largest river, is home to 2.5 million different species of insect, and produces an astonishing 20 per cent of the planet’s oxygen. 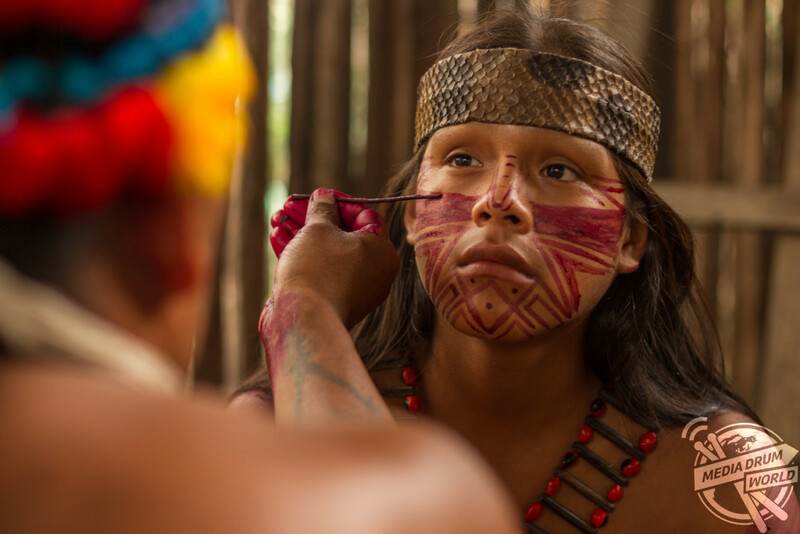 Within this sprawling tropical jungle there are thought to live approximately 500 indigenous Amerindian tribes, each with their own culture, set of values and traditions. Little is known about most of these tribes and their way of life. But there is one aspect of their cultures that seems to fascinate and perplex outsiders more than any other: Shamanism. A Shaman is loosely defined as someone who is regarded as having access to, and influence in, the world of benevolent and malevolent spirits, who typically enters into a trance state during a ritual, and practices divination and healing. Beyond this, the practice is very much open to interpretation. 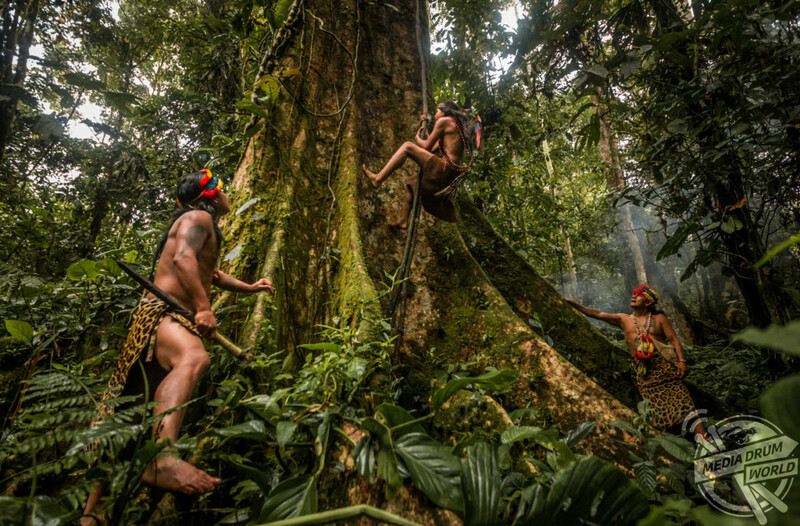 Asher’s quest took him deeper into the jungle, where he eventually encountered the remote Shuar tribe. It was here he found his holy grail – a Shaman’s apprentice. However, upon meeting the tribe, he was quickly chastised for his use of the word Shaman. “I was told: ‘We don’t have a Shaman. We have an Uwishint,” said Asher. 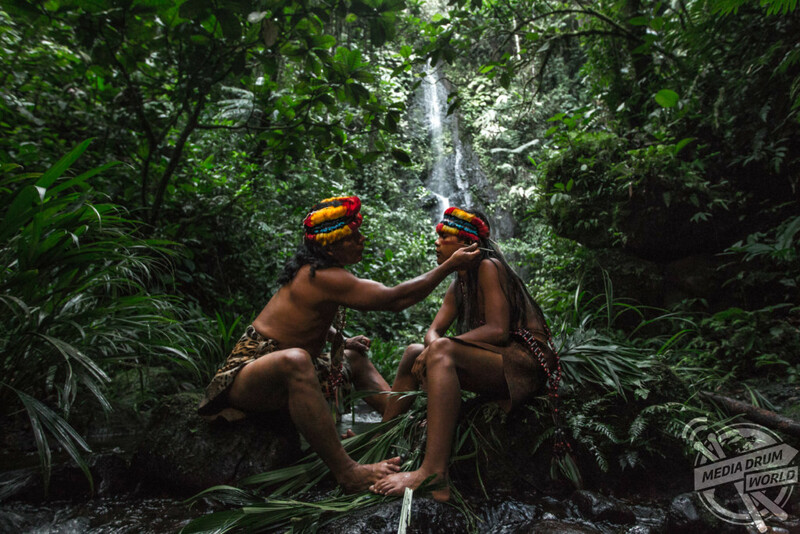 “The main difference in their eyes was that a Shaman removes or causes curses and tries to explain the spirit realm to the people, while the Uwishint’s uses his knowledge of the jungle’s medicinal plants in order to heal people and serve as the peacemaker of his tribe. “In a Shuar community you could find a few members that hold the title of Uwishint, but only one of them is consulted with – he is known as Grand-Uwishint. 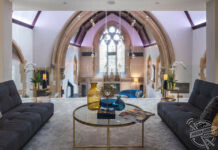 The Grand-Uwishint holds his title and serves his community for a period of ten years, after which he will be replaced with another that is chosen by the community’s elders. The tribe explained to Asher how an Uwishint is chosen without the child’s prior knowledge; the tribe elders will observe the children from the ages of six to twelve through a series of seemingly innocent games, secretly examining the children’s strength, agility, reactions and, most importantly, their behaviour towards others around them. “The Grand-Uwishint told me that an Uwishint has to be strong, in order to climb up the trees and hike through the jungle, and brave, in order to protect his community from jaguars and enemy tribes,” said Asher. A child is usually chosen around the age of 12 and, once chosen, will learn from the elders about the different plants of the jungle, and how to make different potions from them. The most famous of these is a mixture called Ayahuasca, or Iowaska. 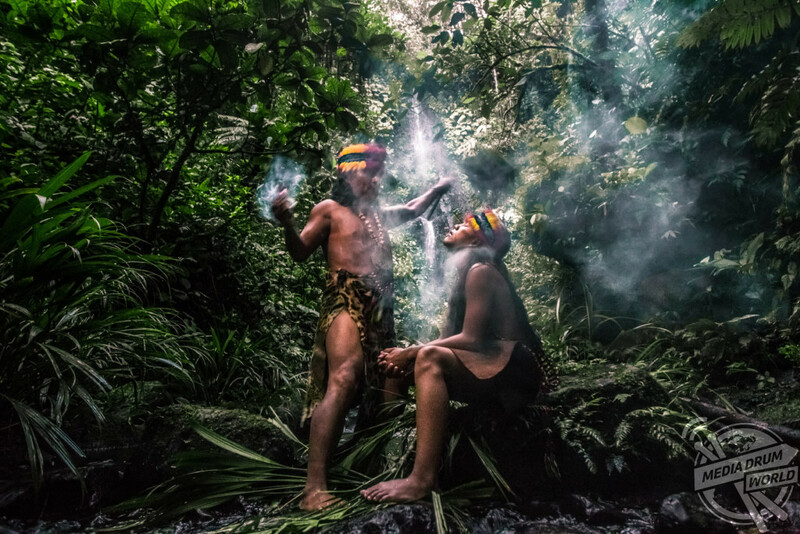 Created in the jungle, Ayahuasca is an extremely powerful hallucinatory drug that is designed to help a young Ushiwint ‘find himself’ through a series of powerful visions. “The consumption of the drink is key in becoming an Uwishint,” said Asher. 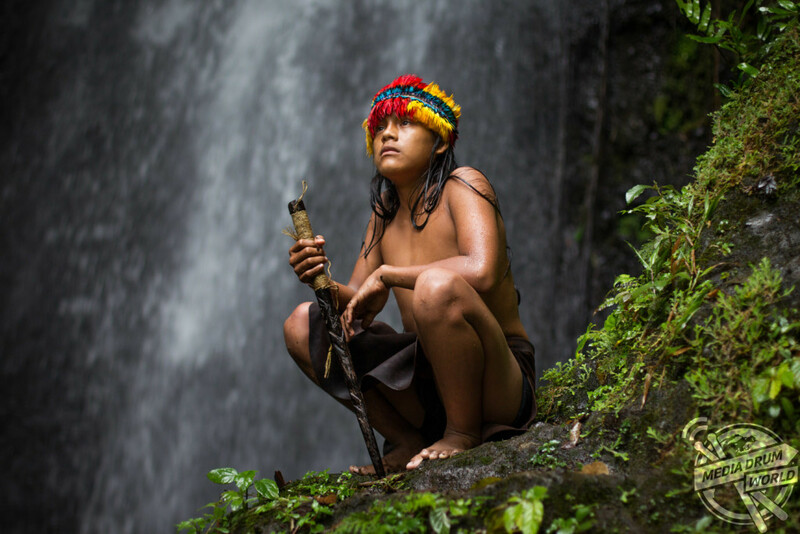 “After the child drinks his first Ayahuasca he will be left alone near a sacred place, such as a waterfall, where he is asked to meditate and analyse his visions. So, what does Asher think of the whole practice of Shamanism, or Uwishint-ism, in general? “I think the whole thing is a beautiful idea,” he says.